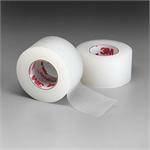 Hypafix secures dressings, tubes, catheters and instruments quickly and easily even in hard-to-tape areas. 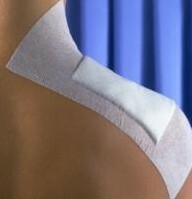 Soft non-woven fabric with non-irriatating ahdesive that is gentle to the skin and is water resistant. Sold by the box, 1 roll per box.